As TSMC and Samsung start to improve their processor complexity, the future of portable computing will shift towards ARM 64. Users are becoming increasingly mobile, as heavy duty systems cater only to those with niche needs such as gaming, designing or programming. 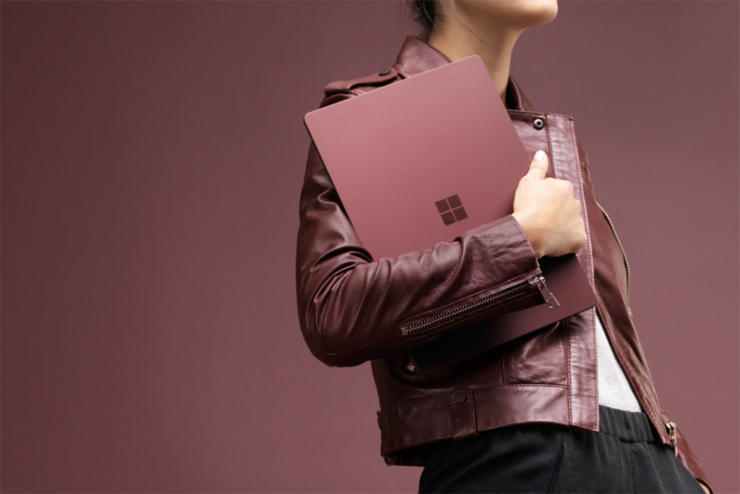 Microsoft is adapting to this change, with the Windows 10 Always Connected PCs making their mark. Today, we’ve got a fresh report from some analysts over at IDC. Take a look below for more details. Microsoft created a lot of hype around its Windows 10 Always Connected PCs at the Consumer Electronics Show this year. 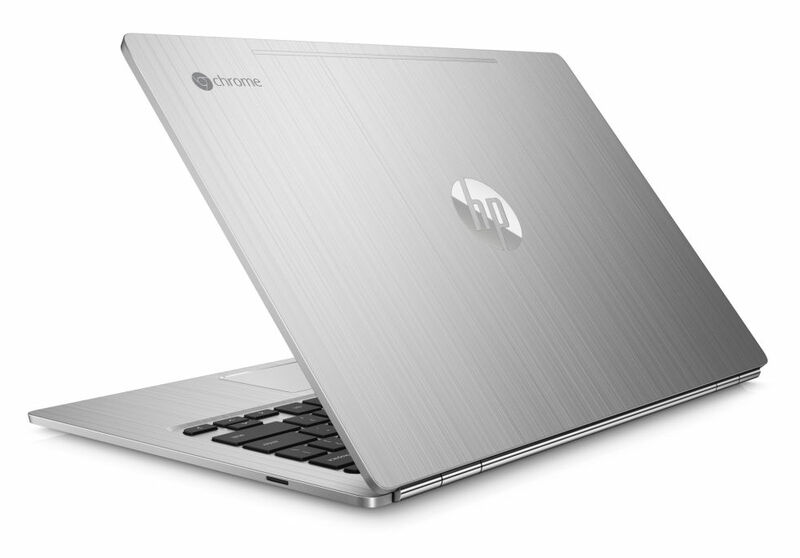 The devices serve to partially target Google’s Chromebooks, which have taken the educational sector by storm. They also mark an important step towards the future, as portable computing starts to make important inroads for consumers who require modest performance. However, reviews of Windows 10 ACPCs aren’t very heartwarming. At the CES Microsoft and Qualcomm announced three OEMs for the platform. These are ASUS, HP, and Lenovo. After the devices became available to users, negative reviews put a wet blanket over all the friendly partnership buzz that Qualcomm and Microsoft had worked on over the years, since 2016. With all this in mind, we’ve got a fresh report from IDC analyst Jitesh Ubrani. Jitesh believes that Microsoft’s efforts to make Windows 10 compatible with ARM are worth the time. He cites recent numbers about the tablet and detachable market as the basis behind his views. According to him, while tablet shipments for the first quarter of 2018 fell by 11.7% YoY, the detachable market grew by 3%, capturing 15% of the overall market. Jitesh believes that Microsoft’s ARM efforts will prove fruitful in this market, which is witnessing growth especially due to Google’s excellent Chromebooks – devices that even managed to force Apple to drive down iPad prices. “Google’s tighter control and integration of Chrome OS will allow brands to focus more on hardware design and additional services rather than spending resources reconfiguring Android to work in a detachable setting. Combined with Microsoft’s efforts to run Windows on ARM, the detachable market is poised for strong growth in the near term,” said the analyst. Microsoft and Qualcomm’s Always On PCs focus on the detachable market as well, but the pair has struggled to get the devices right. Jitesh’s beliefs don’t look to be based on solid knowledge and instead appear as optimistic speculation for the detachable market in general. Thoughts? Let us know what you think in the comments section below and stay tuned. We’ll keep you updated on the latest.